My name is Randy Nopasri, and I have long been a reader of Jake's Rolex World. I have also been pals with Jake for a few years and over the last couple of years we have talked on the phone. Jake invited me to join the editorial team on Jake's Rolex World and I am very excited to hopefully entertain and educate you on some fun things. This is my first post, and I hope that as I get used to blogging, I will improve. 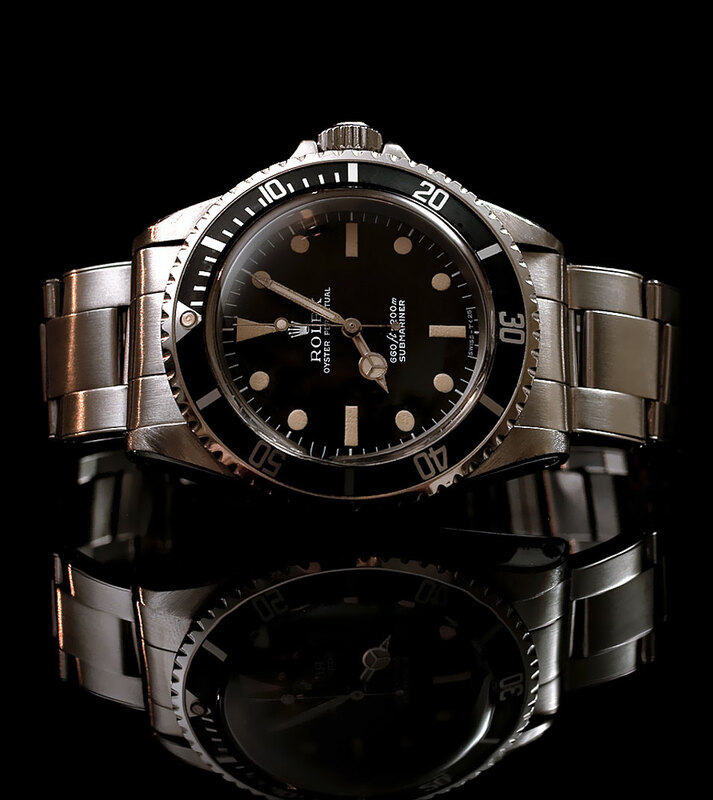 For my first post, I want to share this amazing photo that Vince took of his vintage ROLEX Reference 5513. I currently have this on my desktop as wallpaper since I think it is such a great image and I thought I would share it with you. Normally I would not post two versions of the same image, but I couldn't make up my mind for which one I like better. 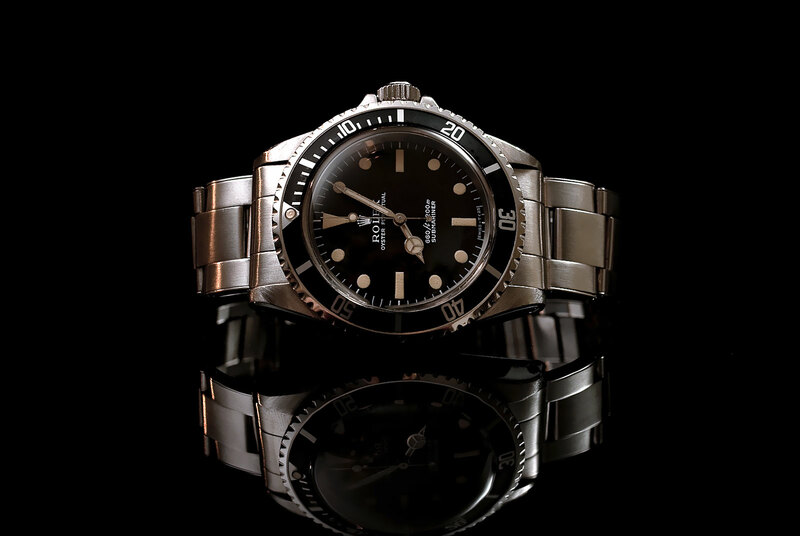 Nice to introduce myself, and I look forward to sharing some great ROLEX information with you in the future.